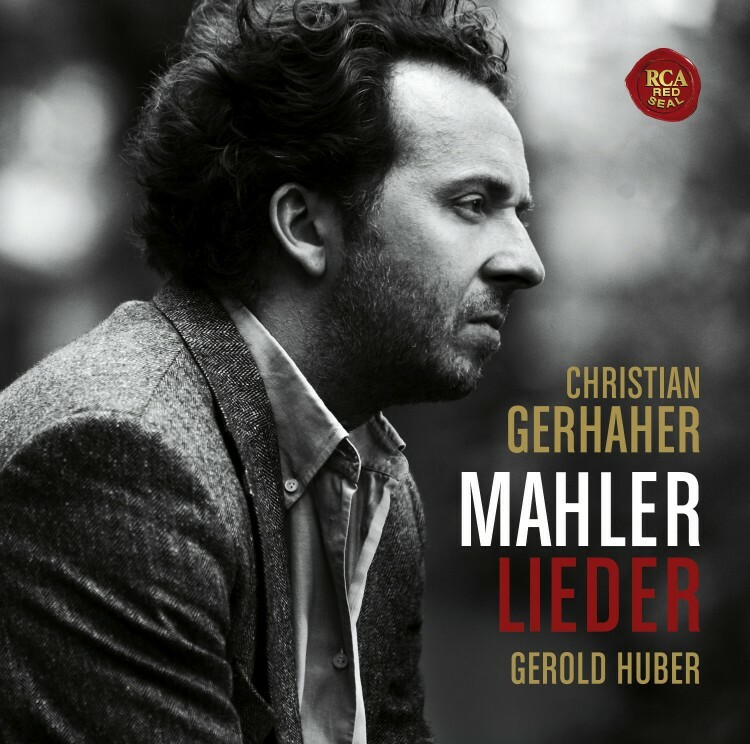 During his studies under Paul Kuen and Raimund Grumbach, German baritone Christian Gerhaher attended the Opera School of the Academy of Music in Munich and, together with his regular piano partner Gerold Huber, studied lied interpretation with Friedemann Berger. While completing his medical studies Christian Gerhaher perfected his vocal training in master-classes given by Dietrich Fischer-Dieskau, Elisabeth Schwarzkopf and Inge Borkh. At present Christian Gerhaher himself teaches in select master-classes and is an honorary professor at the Academy of Music in Munich. He holds the Bavarian Maximilian Order for Science and Art and the title Bayerischer Kammersänger. In 2016 he will be awarded the Music Prize of the Heidelberger Frühling for his outstanding commitment in the performance of classical music. Christian Gerhaher’s exemplary lied interpretations with Gerold Huber set standards – their recordings have repeatedly won prizes. 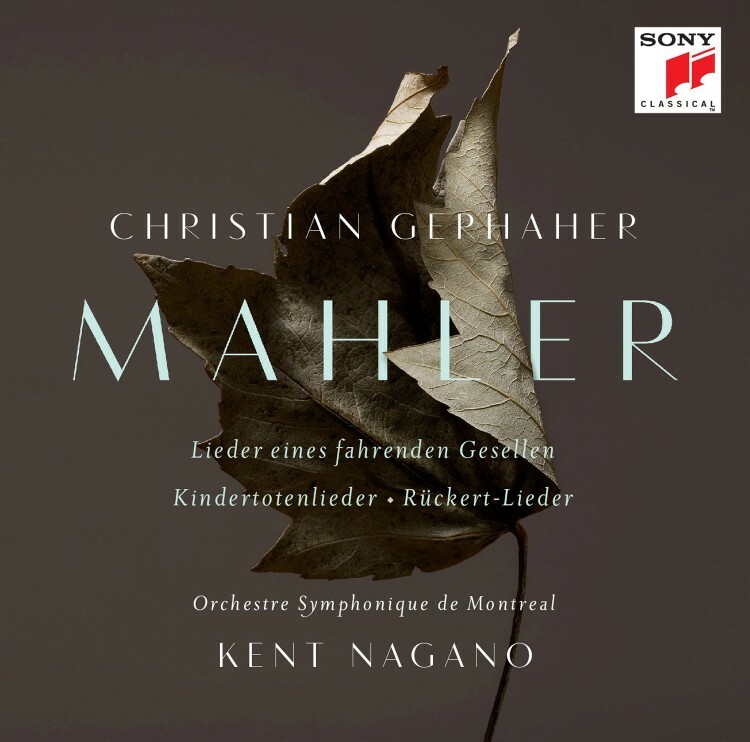 The lied album Nachtviolen, issued in 2014, received the Gramophone Classical Music Award 2015 in the solo vocal category. The lied duo can be heard on the stages of major international recital centres, for instance in the concert halls of New York, the Concertgebouw Amsterdam, the Cologne and Berlin Philharmonie. He is a particularly frequent guest in the Konzerthaus and the Musikverein in Vienna as well as in the Wigmore Hall in London – in recent years in both the latter halls he was artist in residence. 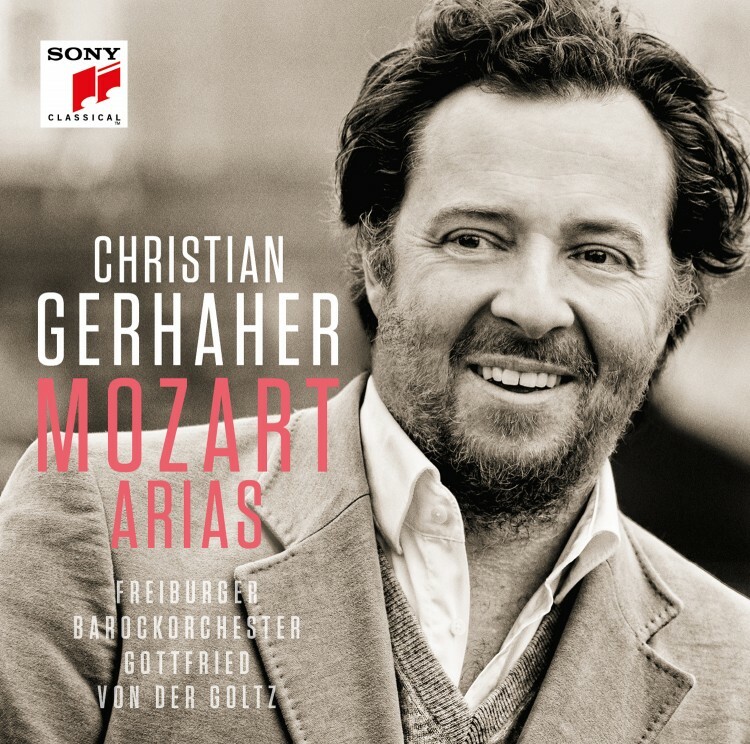 Christian Gerhaher is a regular guest at festivals such as the Schwetzingen Festival, the Rheingau Music Festival, the London Proms, the Edinburgh and Lucerne Festivals as well as the Salzburg Festival. 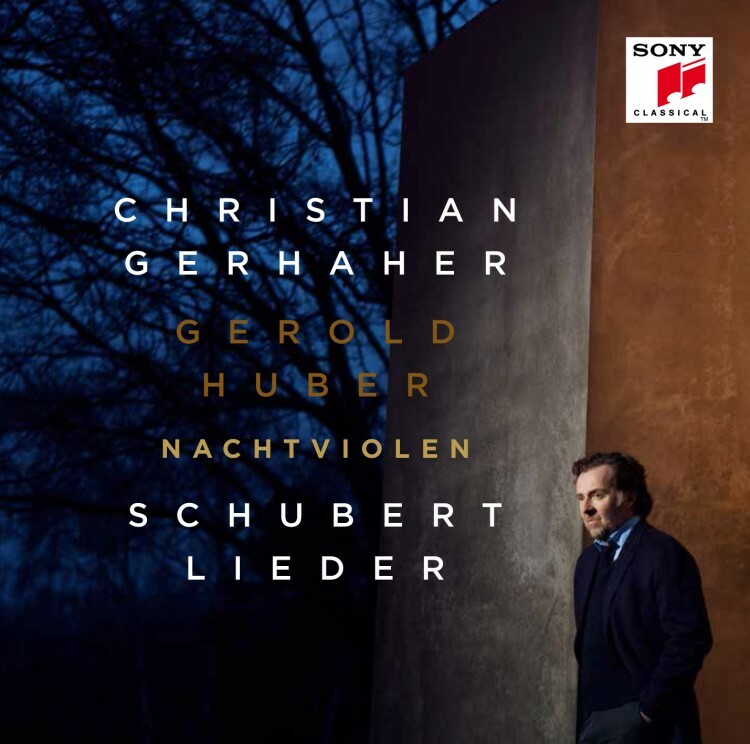 In the season 2016/2017 Christian Gerhaher is focusing even more intensively on lieder; together with Gerold Huber he performs 5 different programmes: in Salzburg, at La Scala Milan, the Bavarian State Opera in Munich, the Philharmonie in Berlin, the Leipzig Gewandhaus, the Konzerthaus in Vienna, the Festspielhaus Baden-Baden, in Geneva, Paris, London, Madrid, at the Schubertiade Schwarzenberg, as well as on tours to Japan (Tokyo, Nagoya, Yokohma, Kyoto) and to the USA (Washington, San Francisco, Portland and New York). 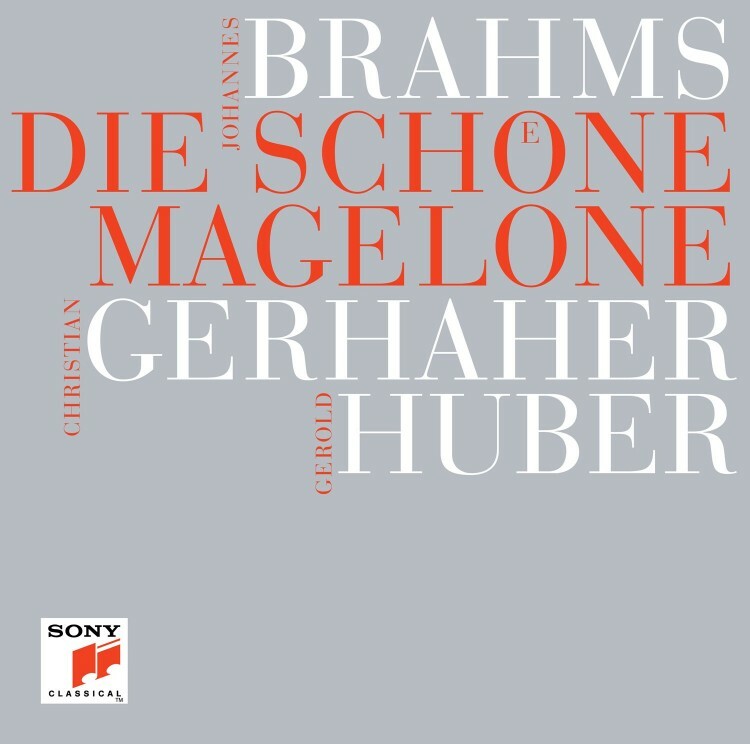 The season will be crowned by three performances of Die schöne Magelone by Brahms in Heidelberg, London and Munich, in which Ulrich Tukur takes the part of the narrator. A related CD will be published in autumn 2016. On this Martin Walser is the narrator of the texts based on Ludwig Tieck which he has carefully adapted to create an ironic version especially for Christian Gerhaher and Gerold Huber. Besides his principle activity giving concerts and recitals, Christian Gerhaher is also a highly sought-after performer on the opera stage and has received several prizes such as the Laurence Olivier Award and the theatre prize Der Faust. Under Riccardo Muti he sang Papageno in a production of The Magic Flute at the Salzburg Festival (issued by Decca as a DVD). Gerhaher gave guest performances in the title role in Henze’s Prinz von Homburg at the Theater an der Wien. Roles such as Mozart’s Don Giovanni in Frankfurt – where he has already sung Orfeo, Wolfram, Eisenstein and Pelléas – Posa in Don Carlo in Toulouse, or as Olivier in concert performances of Capriccio at the Royal Opera House Covent Garden testify to Gerhaher’s broad repertoire. Wolfram was and remains a constant role in his calendar in the opera houses in Berlin, Vienna, London and Munich. A milestone in Christian Gerhaher’s opera career was his debut in the title role of Alban Berg’s Wozzeck in September 2015 at Zurich Opera House in the exceptional staging by Andreas Homoki and conducted by Fabio Luisi (available from June 2016 as a DVD on the Accentus label). In the 2016/17 season Christian Gerhaher can be heard in two productions at the Bavarian State Opera: in January 2017 as Posa in Verdi’s Don Carlo, and in June as Wolfram von Eschenbach in Romeo Castellucci’s new production of Richard Wagner’s Tannhäuser conducted by Kirill Petrenko. Christian Gerhaher has performed together with conductors such as Nikolaus Harnoncourt, Simon Rattle, Herbert Blomstedt, Kent Nagano, Mariss Jansons, Daniel Harding, Bernard Haitink and Christian Thielemann in the world’s major concert halls. Major orchestras which regularly invite Christian Gerhaher to perform include the London Symphony Orchestra, the Concertgebouw-orchester, as well as the Vienna Philharmonic and the Berlin Philharmonic, where in the season 13/14 he was the first ever singer to be artist in residence, as well as the Bavarian Radio Symphony Orchestra (residency 2012/13). 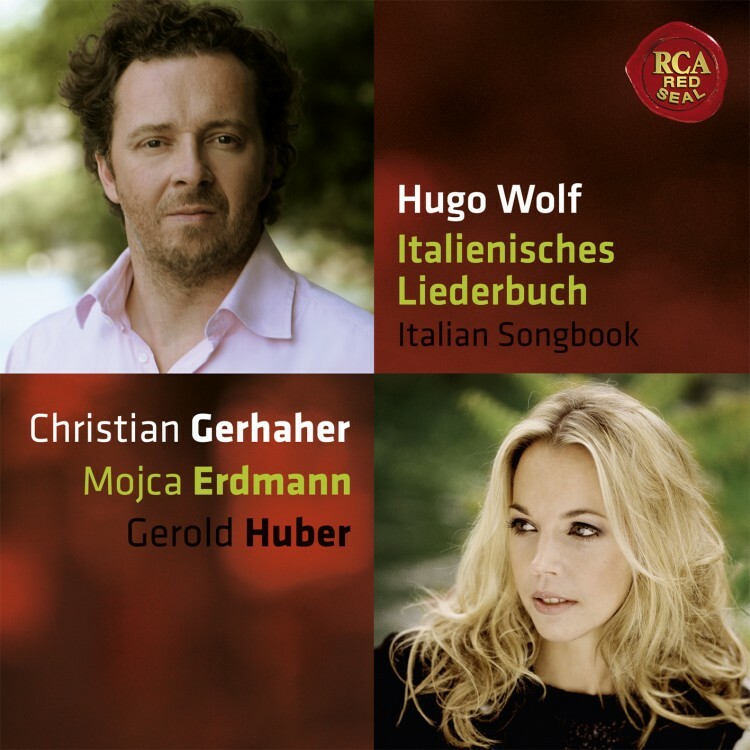 Together with this outstanding ensemble, conducted by Daniel Harding, Christian Gerhaher recorded his first album of arias devoted to opera in the German Romantic era and for which he received the International Opera Award 2013. In the meantime his second opera recital has been issued on CD: Mozart Arias accompanied by the Freiburg Baroque Orchestra. In the 2016/17 season he can be heard twice on tour with the Gustav Mahler Youth Orchestra, in summer 2016 for the first time with Philippe Jordan (performing works by Bach and Mahler), in spring 2017 with Daniel Harding (in a programme featuring Berg’s Altenberg Lieder, arias by Schubert and Les nuits d’été by Berlioz). In Daniel Harding’s inaugural concert as principal conductor of the Orchestre de Paris Christian Gerhaher sings the baritone role in Schumann’s Scenes from Goethe’s Faust. Shortly afterwards he performs in Daniele Gatti’s inaugural gala concert as principal conductor of the Concertgebouw Amsterdam, singing Mahler’s Songs of a Wayfarer. Christian Gerhaher also makes guest appearances with the Berlin Philharmonic under Bernard Haitink (Mahler’s Song of the Earth), with the Accademia di Santa Cecilia in Rome conducted by Antonio Pappano, as well as with the WDR Symphony Orchestra under Kent Nagano, for the first time singing Frank Martin’s The Ballad of the Love and Death of Cornet Christoph Rilke. 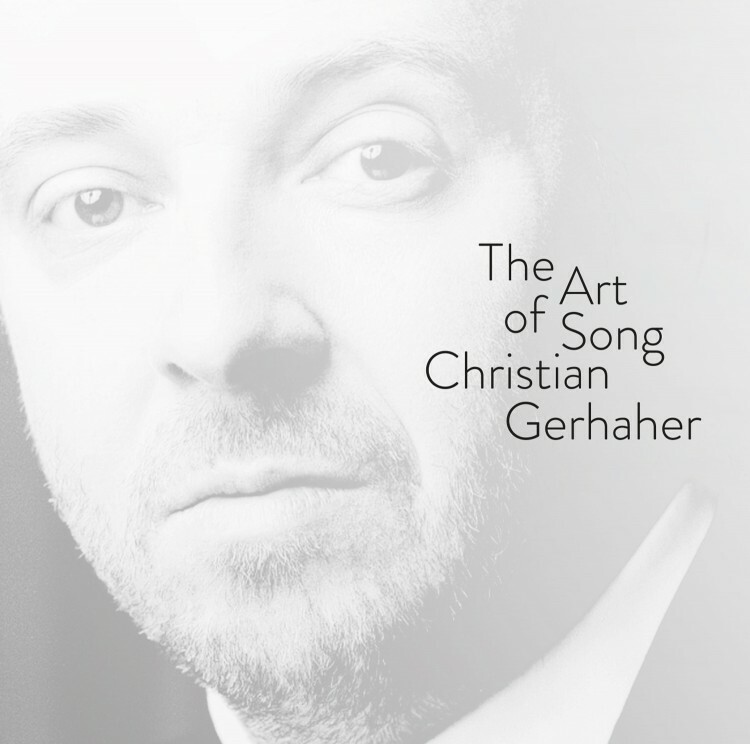 Christian Gerhaher’s CDs are issued by Sony Music, with which he has an exclusive partnership. Accompanied by Gerold Huber, Schumann cycles, all the Schubert cycles, as well as many other lied recordings have been issued. 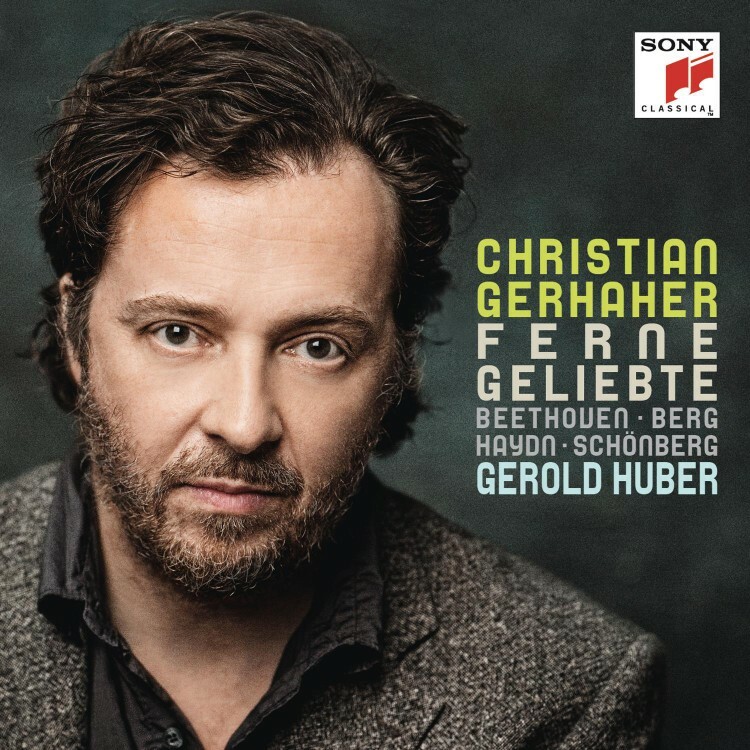 Furthermore, Christian Gerhaher can be heard on CDs with orchestras such as the Berlin Philharmonic, the Cleveland Orchestra, the Bavarian Radio Symphony Orchestra and the Concentus Musicus Wien in works by Bach, Haydn, Mendelssohn, Humperdinck, Orff and Mahler. 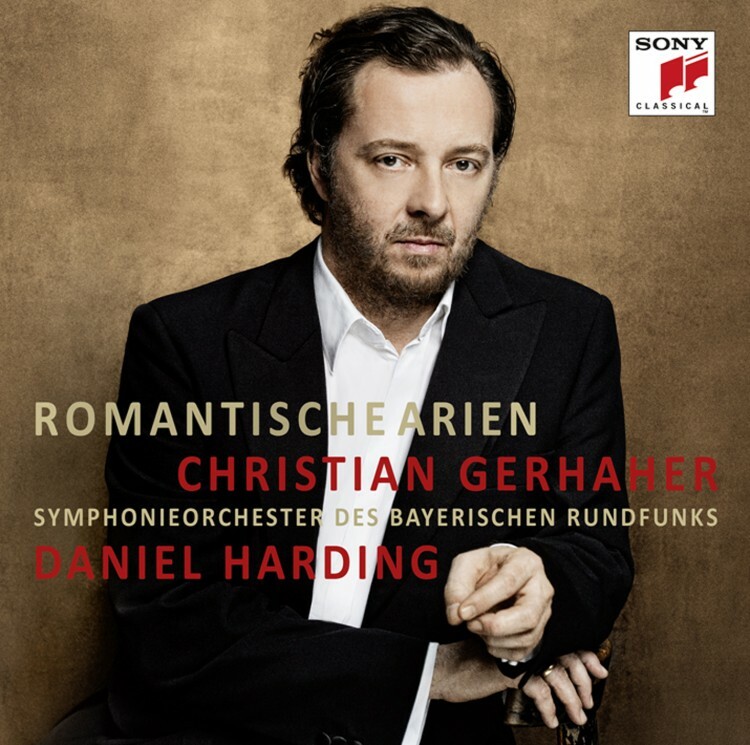 Of primary importance to Christian Gerhaher is the music of Robert Schumann – both Das Paradies und die Peri and in particular his interpretation of Scenes from Goethe’s Faust were recorded live and are available on CDs issued by Sony, RCO live, and also on the BR Klassik Label.